We provide savvy legal insight and direction to families and businesses in the Delaware Valley. 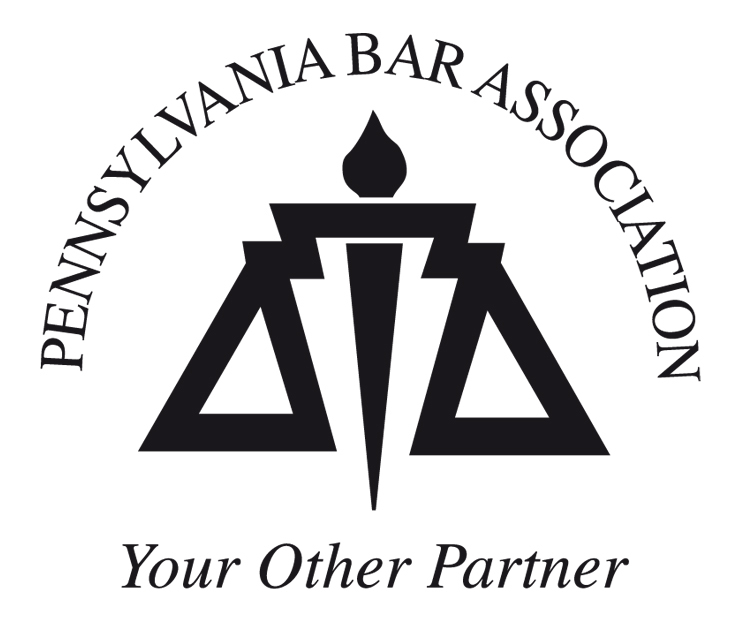 Read More About "Pennsylvania business attorney"
Looking for a Pennsylvania business attorney that you can trust? Frabizzio Law LLC is a full-service independent law firm serving individuals, families and businesses in the Greater Philadelphia area. 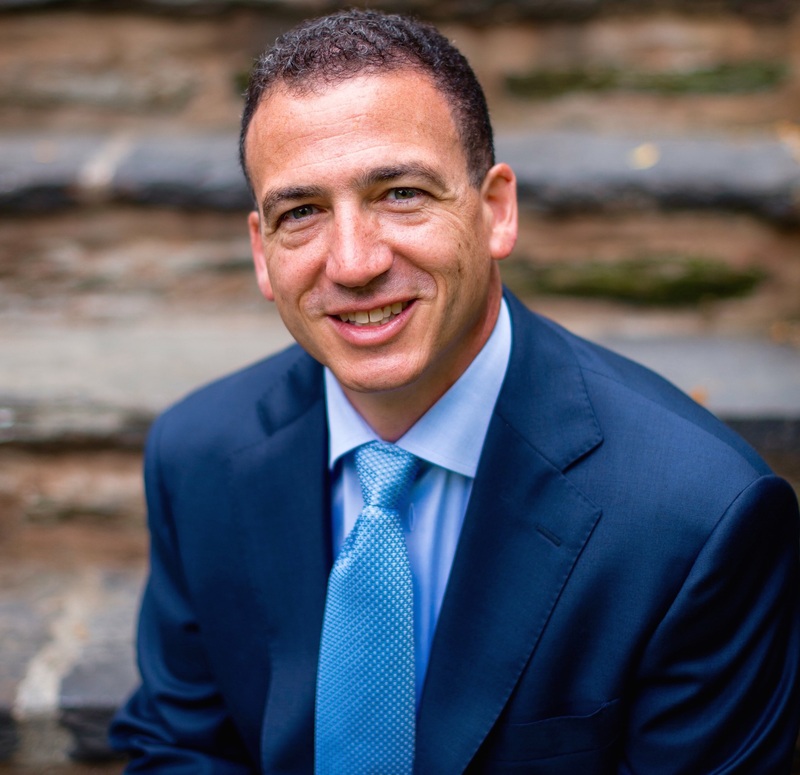 Our Pennsylvania business attorney understands that legal process can often be very confusing. We also know that finding yourself in a situation where you need legal representation can be demanding. This is why when you turn to Frabizzio Law LLC for help; we take the time to understand your situation and suggest you the best available options in a language that is simple and easy-to understand. Our areas of expertise include estate planning, probate and business law. No matter whether you’re a business owner looking to get legal compliance under employment or an individual who want legal representation for his divorce proceeding, we have you covered. Frabizzio Law LLC provides you access to an expert Pennsylvania business attorney with extensive experience and knowledge across all areas of law. We’ve been providing individuals, families and businesses in the Greater Philadelphia area with expert legal advice and services for years. With a commitment to responsibility and representation, our Pennsylvania business attorney provides good value to your bottom line, at very affordable prices. We focus on the internal and the external environments of your business while considering the factors which affect your day-to-day and long-term business and personal decisions. When you hire any of Frabizzio Law LLC team as your legal counsel, you have Pennsylvania business attorney who want the best possible legal results fighting your corner. We take time to understand your issues so we can tailor a legal plan that addresses your needs.